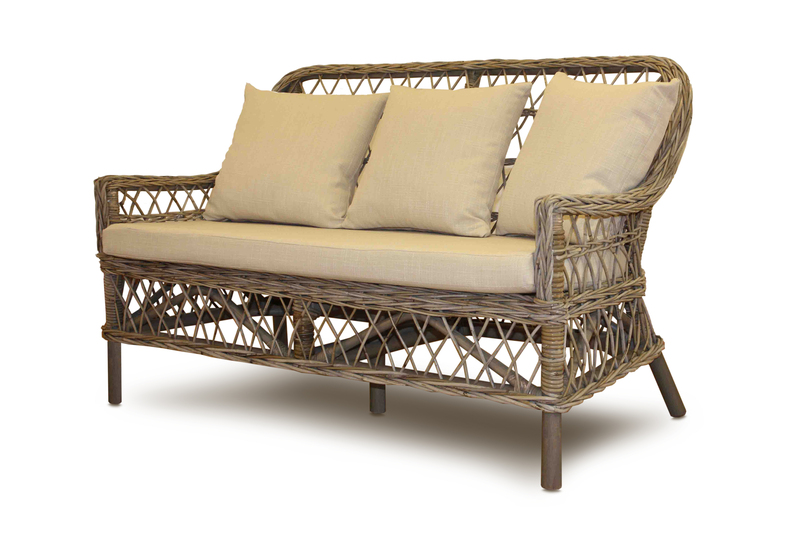 Kubu grey heavy weave in a soft grey tones. 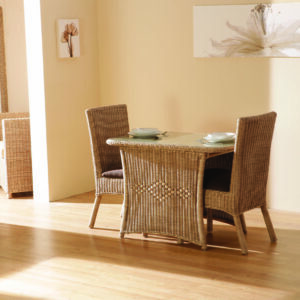 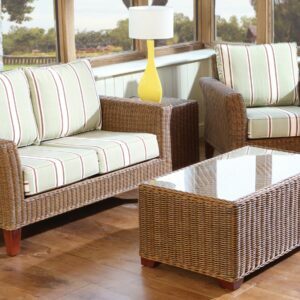 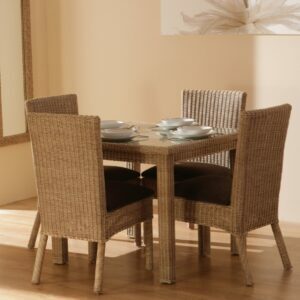 Harbour seating set, nice and compact with open fret work style weaving. 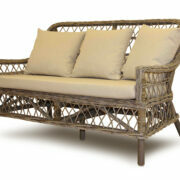 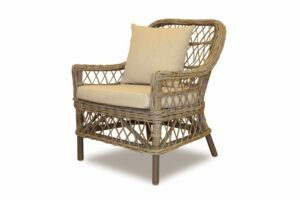 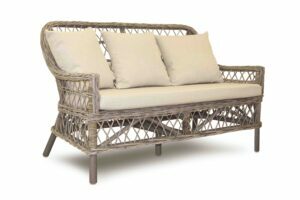 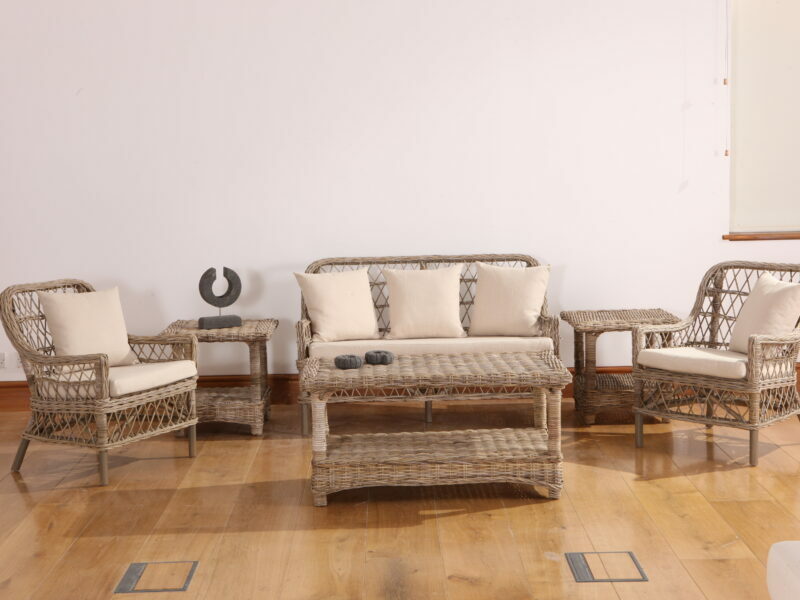 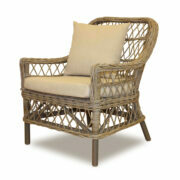 Made from Kubu Grey rattan finish and Victoria Cream cushions. 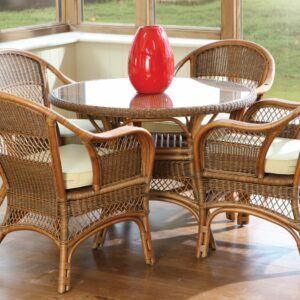 We have only 5 sets to clear from our warehouse at great discounted prices. 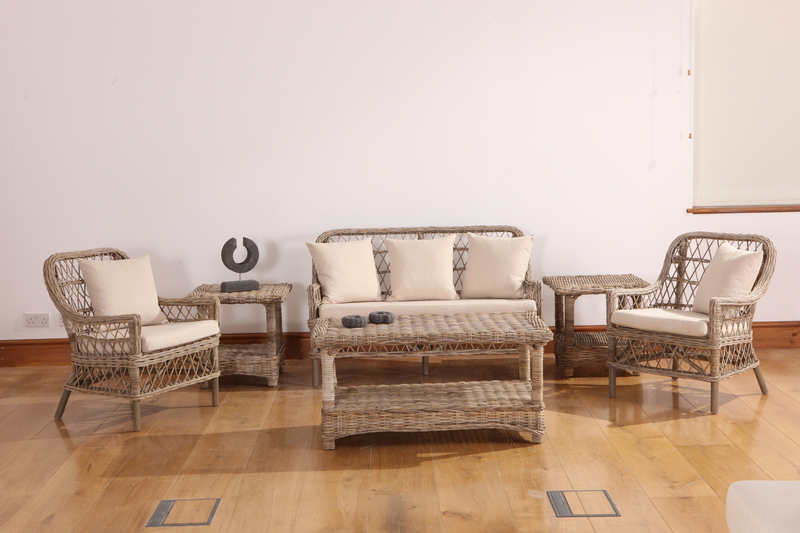 Each set comprises of 1 x love seat and 2 x arm chairs.